When my boys were toddlers they couldn’t get enough of books about colors! 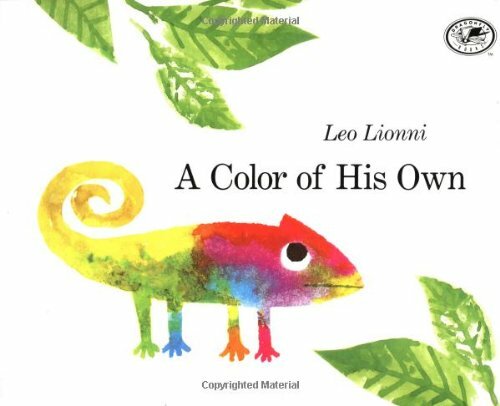 And these preschool books about colors should be in every child’s home library! In addition to offering a reading list of preschool books about colors kids will love and learn from, I’ve teamed up with some fellow bloggers to offer you homeschool and in-class learning colors unit study resources. You can find these books at your local library or purchase through the affiliate links provided for your convenience. 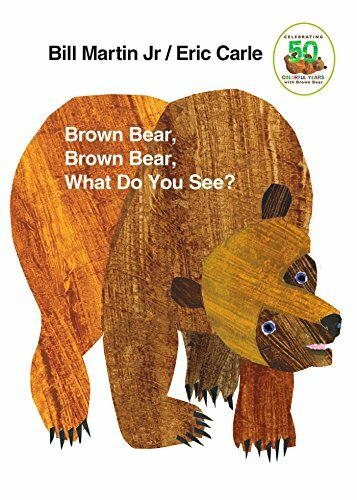 My boys absolutely adored Brown Bear, Brown Bear, What Do You See? and Freight Train so much that they wore them out! We ended up owning multiple copies of both of these books over the years. Oh, and I can’t possibly forget about Blue Hat, Green Hat! Dog’s Colorful Day: A Messy Story About Colors and Counting: Dog starts off the day with one black spot on his ear. But it seems that wherever he goes, he runs, rolls, and trots right into colors. As he wanders around town, Dog collects spots made of red jam, blue paint, pink ice cream, and more. When he finally arrives back home, Dog has ten different colored spots. 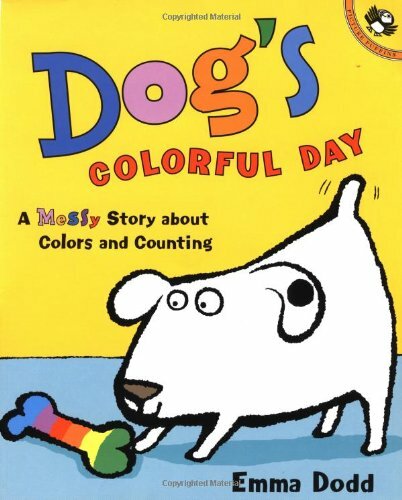 And then it’s bath time for this colorful canine, who makes learning colors and numbers easy, messy, and fun! 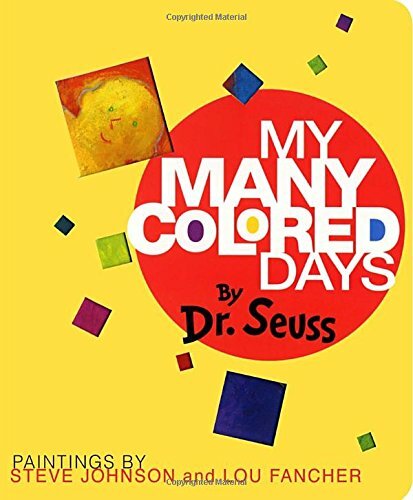 My Many Colored Days: Dr. Seuss’s youngest concept book is now available in a sturdy board book for his youngest fans! All of the stunning illustrations and imaginative type designs of Steve Johnson and Lou Fancher are here, as are the intriguing die-cut squares in the cover. A brighter, more playful cover design makes this board book edition all the more appropriate as a color concept book to use with babies or a feelings and moods book to discuss with toddlers. 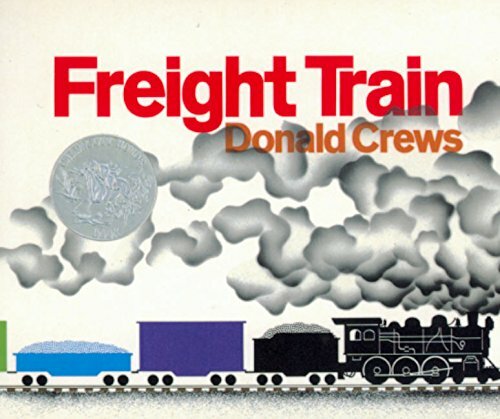 Freight Train Board Book (Caldecott Collection): This Calecott Honor Book features bright colors and bold shapes. Even a child not lucky enough to have counted freight cars will feel he or she has watched a freight train passing after reading Freight Train. Donald Crews used childhood memories of trains seen during his travels to his grandparents’ farm in the American South as the inspiration for this timeless favorite. 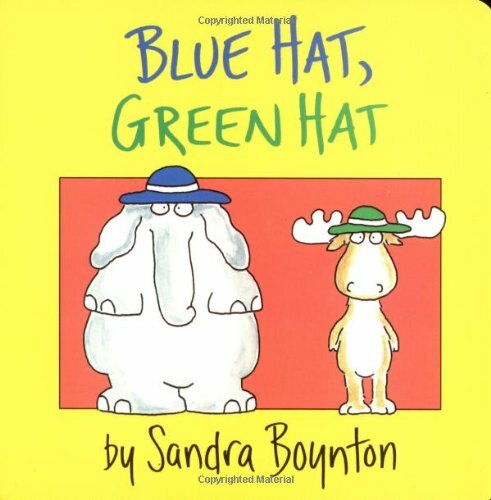 Blue Hat, Green Hat: Three earnest animals and one misguided turkey learn colors and clothes in this Sandra Boynton classic. Serious silliness for all ages. My boys would giggle all the way through this book. 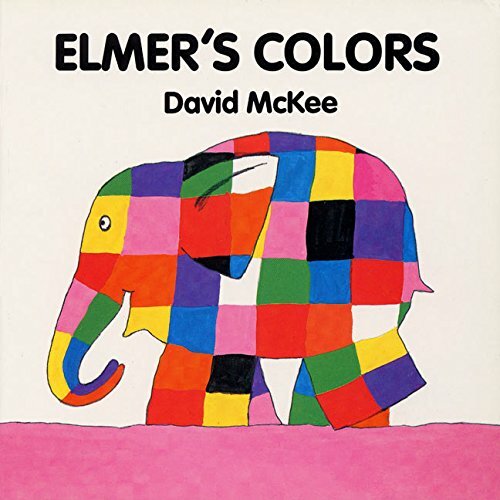 Elmer’s Colors: This is a simple and sweet way for the youngest readers to choose their favorite colors. Elmer the elephant is bright-colored patchwork all over. Who could be a gentler and friendlier teacher than Elmer? A Color of His Own: Elephants are gray. Pigs are pink. Only the chameleon has no color of his own. He is purple like the heather, yellow like a lemon, even black and orange striped like a tiger! Then one day a chameleon has an idea to remain one color forever by staying on the greenest leaf he can find. But in the autumn, the leaf changes from green to yellow to red . . . and so does the chameleon. When another chameleon suggests they travel together, he learns that companionship is more important than having a color of his own. No matter where he goes with his new friend, they will always be alike. 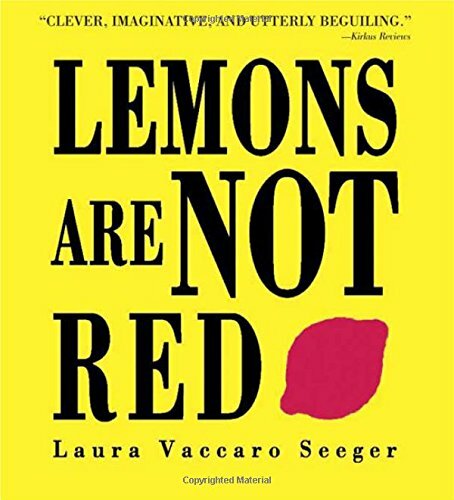 Lemons Are Not Red: ALA Notable Book Award Winner. Clever cutouts in the pages make a simple, original, and utterly beguiling introduction to color. The opening spread features a big, bright red lemon and the simple text, “Lemons are not RED.” When the spread is turned an equally bright yellow lemon appears (“Lemons are YELLOW”) across from a luscious red apple (“Apples are RED”). And so it goes, from carrots that are not purple through reindeer that are not white, et al. The book ends with “The moon is not BLACK / The moon is SILVER / The night is BLACK / Good night! And the reader sees a tranquil night landscape and a house with the lights turned out. 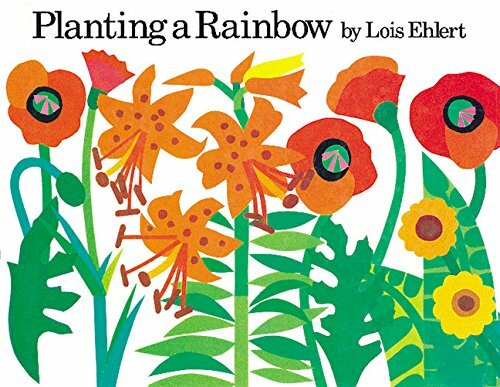 Like these preschool books about colors? Find even more engaging book lists for kids with more than 100 book-themed reading lists! 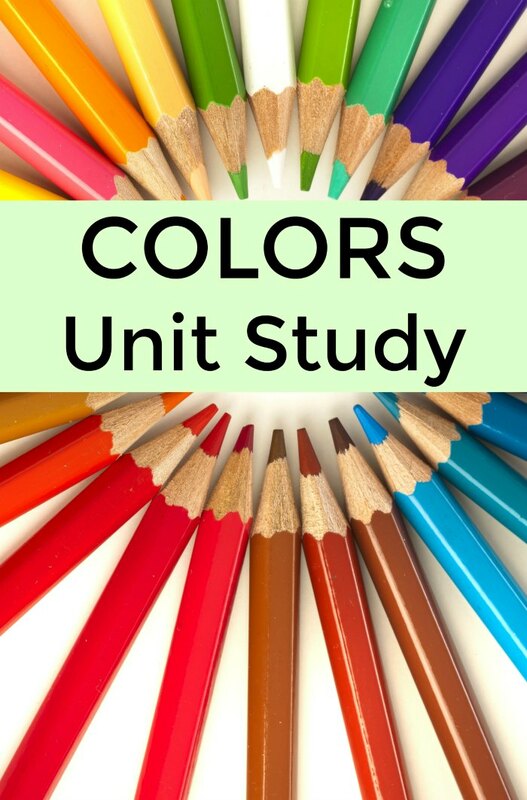 In addition to offering a reading list of preschool books about colors kids will love and learn from, I’ve teamed up with some fellow bloggers to offer you homeschool and in-class learning colors unit study resources. May contain affiliate links.